Check Out This Ford Mustang Cobra Jet Crash! 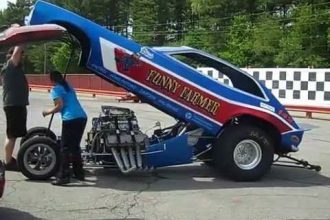 Check Out The Racing Fun At the Funny Car Nationals! 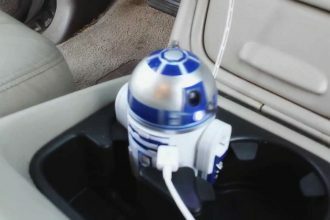 R2-D2 USB Car Charger! Shut Up and Take My Money!